This badge was issued to Anjani Kumar on 02 Jun 2017. 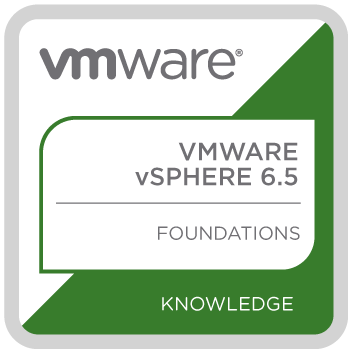 The VMware vSphere 6.5 Knowledge badge proves you have the expertise required to install, configure and manage vSphere 6.5 as the foundation for other VMware technologies in the Software-Defined Data Center. 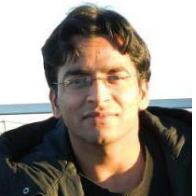 This badge also shows progression towards the industry recognized VMware Certified Professional (VCP) certification.